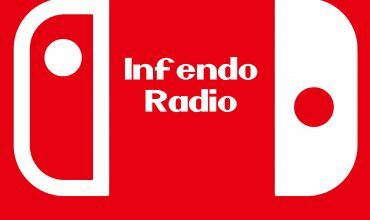 Welcome to episode 320 of Infendo Radio, the best Nintendo podcast on the English-speaking internet. 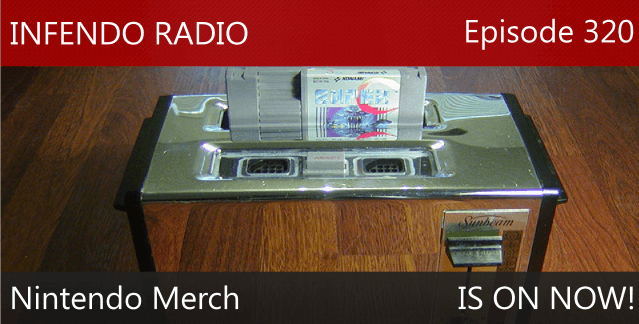 In this episode, our full crew (Lewis Pugh, Colin Cromption, Harrison Milfeld and I) talk about Nintendo news, including recent Pokemon and Hyrule Warriors reveals/promotions, and move from there to our feature: Nintendo swag and merch. I also provide a short update on the progress of Retro Redux and we contemplate the nature of the strange DLC karts coming to Mario Kart 8. If you have any comments or questions for us to discuss on a future episode, don’t hesitate to send them in an e-mail to contact@infendo.com or leave them in a comment below. Written by: Holly Fellmeth on August 11, 2014.